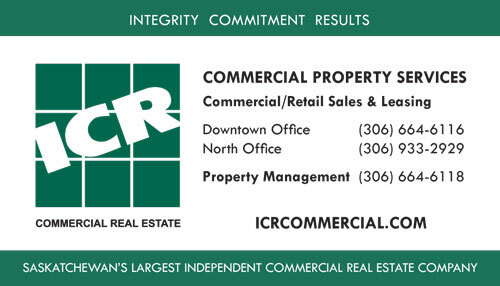 Specializes in sales and leasing of commercial real estate. Known for expertise in commercial development and re-purposing of existing buildings. Provides professional property management services.